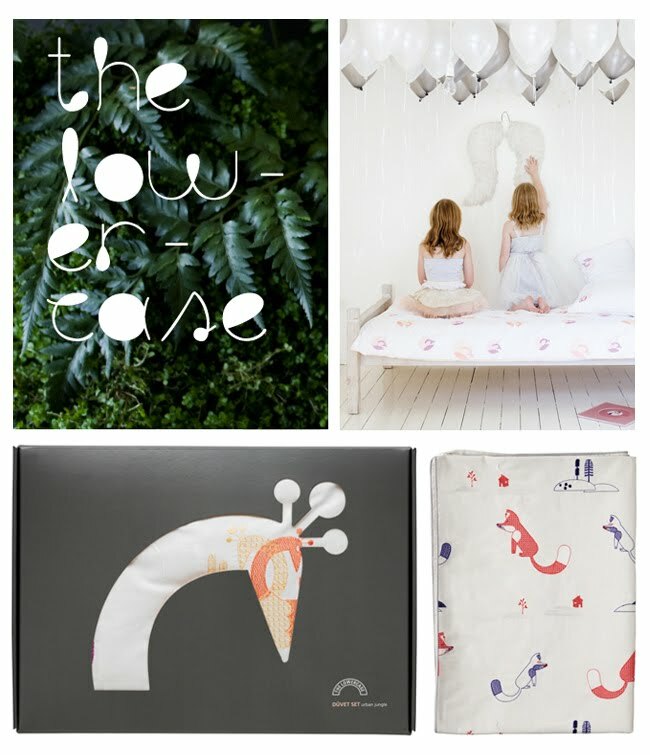 Friends of Boheem recently launched a lovely online store called The Lowercase. Featuring beautifully designed children's bed linen, contemporary artwork, tableware and many more little treats. Their whimsical site is definitely worth a look and for all those in need of some last minute Christmas shopping they have a 25% off sale this week. Hooray!